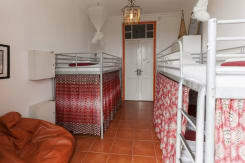 It´s a place for all backpackers, surfers, people travelling alone or in small groups. 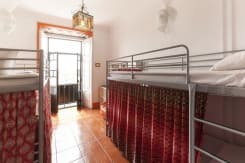 Our hostel, totally renovated in the late 90´s, is composed of 4 mixed dorm rooms for 4 guests each and 1 double room, a fully equipped kitchen and two bathrooms. 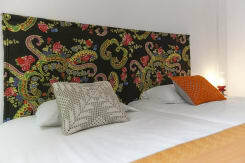 It allows travellers to have a good night´s sleep, to prepare their own meals, to do the laundry etc. 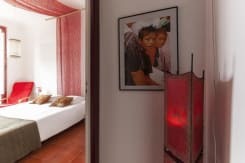 We have a nice lounge where you can enjoy a DVD or simply relax in the company of a good book. 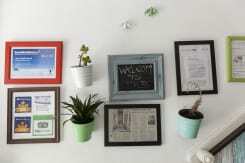 We also offer you 24 hours free internet, and surfboards and bicycles to rent. 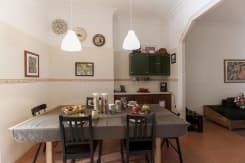 Peniche Hostel (PH Hostel)is a boutique hostel located in Peniche It is known for being a place that makes travelers feel at home. If you prefer a special and charismatic place, different from all surfing masses accommodation camps, we have 2 options for your staying. 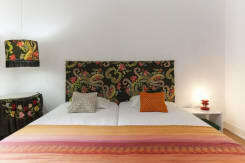 1-	A boutique hostel in Peniche Center that can offer you the true Portuguese surfing lifestyle. Going to the markets, visiting old town, visiting the natural park of Berlengas and surfing the famous Supertubes.. 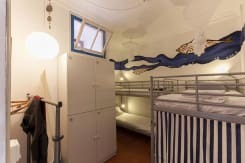 This hostel was the first to open in Peniche and its been recognized as one of the best boutique hostels in Portugal by The Guardin and Lonely Planet Guides. 2-	If you like to be right on the beach we´re opening the first Surfers Home (PH Surfers Home)in the area. 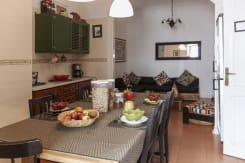 Located 1 minute walking distance to Lagido ( a reef break) in Baleal beach, It is near different surfspots, both beginner and advanced. This house with a big garden hosts 14 person in 2 dorms, 1 double room and a suite with an amazing view. Its near all the surfcamps and bars. Just put your wetsuit and jump into the water. We can also offer you surf classes ( PH Surfschool) with one of the most charismatic surfers of the region, Diogo da Consolação, well-known for being a big waves rider. If you only want to rent some surf gear we have everything you´ll need. Pour vérifier la disponibilité et les prix, veuillez sélectionner vos dates puis cliquez sur "Mettre à jour les dates"
Sélectionnez la date de votre arrivée. 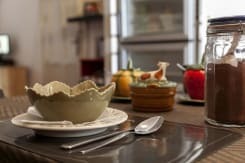 Sélectionnez la date de votre départ. Cette propriété a une politique d'annulation de 3 jours. Si vous n'annulez pas dans cet intervalle de temps, vous devrez payer des frais d'annulation du montant de la première nuit de votre séjour. When you arrive at Peniche find the tourism office just inside the city wall, or contact us. 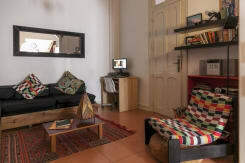 Peniche Hostel is very near the tourism office, at Rua (street) Arquitecto Paulino Monts n. 6 - 1. floor.